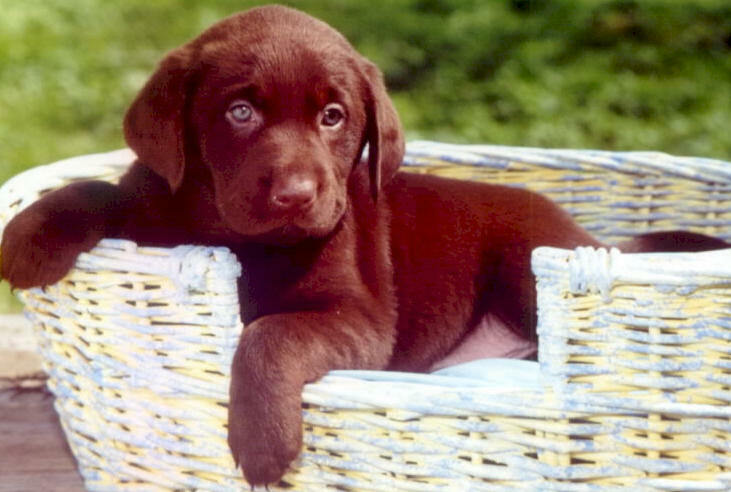 All Puppies Have The Standard Guarantee. 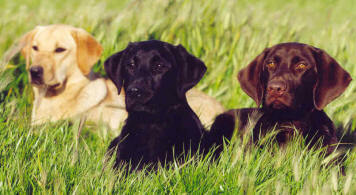 Diamond P Labradors puppies are bred for good health, intelligence, trainability and a natural desire to retrieve. Diamond P Labradors produces puppies with the potential to become not only awesome adorable family dogs but also accomplished hunting companions, Search and Rescue, Bomb, Arson, and Drug Detection dogs, Hunt Test dogs, or Field Trial It is your goal and training for your puppy that will determine the outcome. 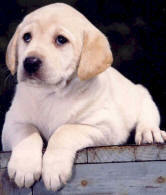 Diamond P Labradors will supply the puppy "that can"
Pictures of Diamond P Labrador Puppies On Page Two Are A Must See!